When it comes to products that can keep us safer on the road, we’re always big fans. 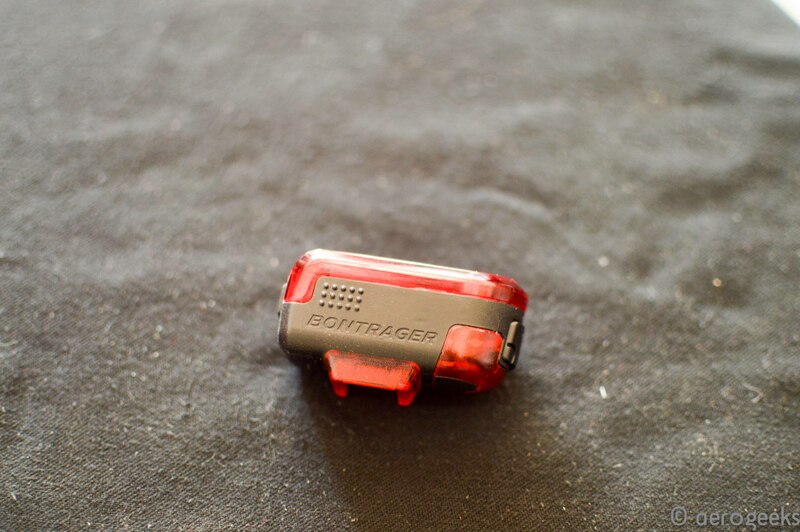 And that’s exactly what the Bontrager Flare R tail light delivered—safety and piece of mind. 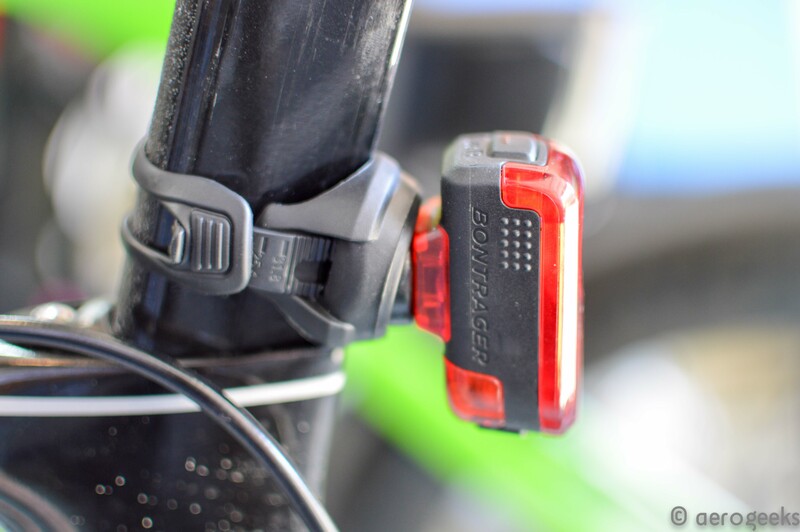 In fact, one of Bontrager’s claims with the Flare R is the fact that it will make you the biggest distraction on the road, and we’re OK with that. 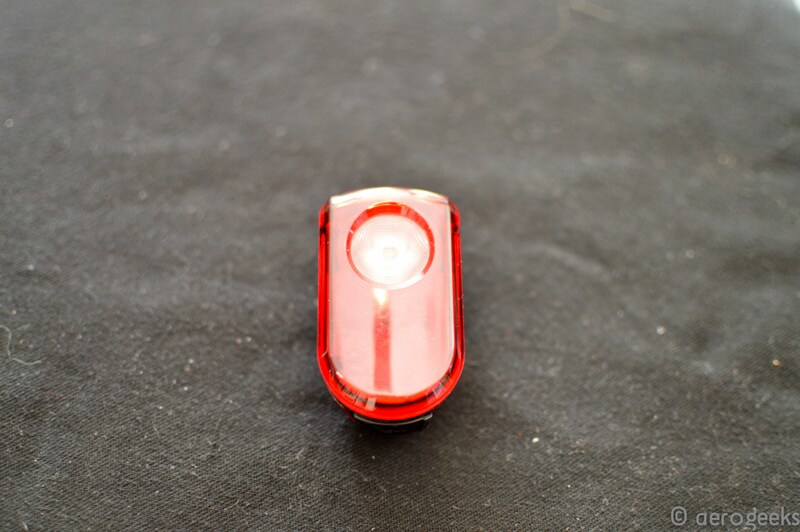 Counter to what you’d think of when you’re purchasing a tail light, the Flare R is designed with daylight visibility in mind. 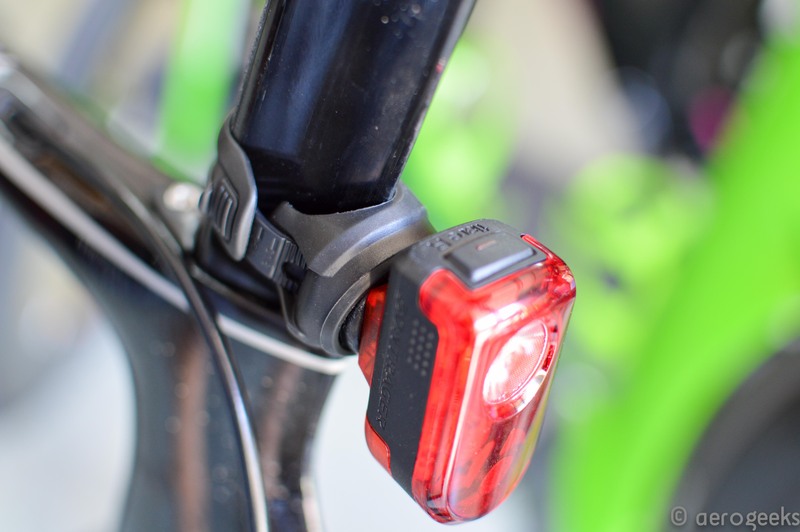 According to Bontrager, the Flare R’s balanced optics can be seen from more than 2km day or night. The light packs a truly powerful punch with 65 Lumens and 270 degrees of visibility, ensuring you’ll be seen at all angles—not just straight on. If you find your battery to be running on empty, the Flare R also provides a battery save mode at 5% life, ensuring you can have a safe ride home even with a depleted battery. We’ve tried several modes at different times of day, and we tended to prefer the flash modes during both day and night. The flash was shockingly bright, so even if the steady light didn’t get a driver’s attention, we had little doubt that the flash would. In fact, the light was so bright that we received comments and questions from others out on the road—both riders and runners alike. They’d never seen a light that packed so much of a punch, and they wanted to know where they could get one too. As for the battery life, we were shocked at just how long this light could go. We definitely got the claimed battery life during our time with the Flare R, which was surprising considering just how bright it was. We tended to charge up the Flare R just once and it would last us all week long when we used it on the 65LM flash nighttime mode. And considering we do most of our training in the dark, this was perfect. Speaking of charging, you’ll do that with an included USB cable. 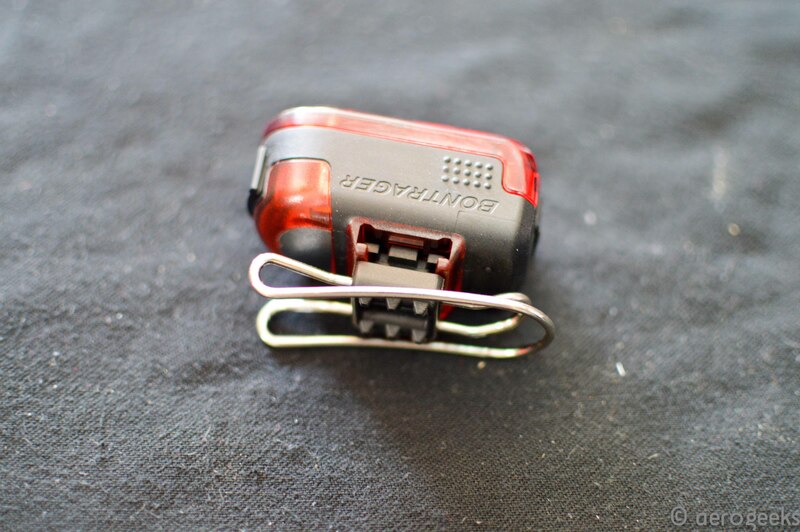 The Flare R comes with two different mount brackets – one that allows it to be mounted to most seatposts (we say “most” because deeper, aero seatposts can be an issue with the mount, so keep that in mind when looking to purchase) and another clip that will attach it to your clothing or run belt. Both are solid, but we especially loved the bracket for clipping to our run belts. 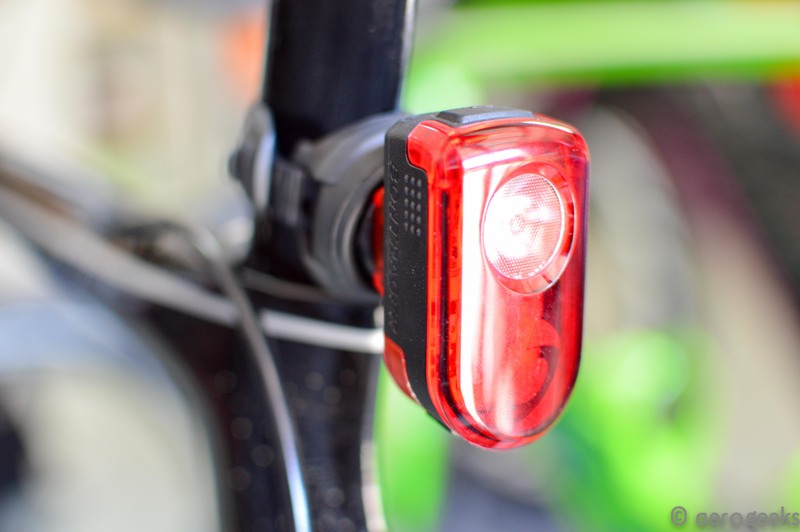 We’ve never had much luck with lights that claim they can mount to both seatpost and clothing. But the Flare R stayed put wonderfully, even when clipped to the back of our jersey or the front of a run belt. We have used the Flare R in dry and wet conditions, and it’s held up nicely in both. And at $60, we think that’s a great investment to make when it comes to keeping safe both day and night. So if you’re looking for a new tail light that will make you the biggest distraction on the road, we’d highly recommend giving the Flare R a try. Can you give us a better idea how deep of a bladed seatpost it would fit on? We had no issues with the blade post on a Fuji Transonic. On the Trek Speed Concept and Specialized Shiv it did not fit. Do you know, did they change it or did you get a different mount? We think its the same mount – just different angles and shot from the other side.